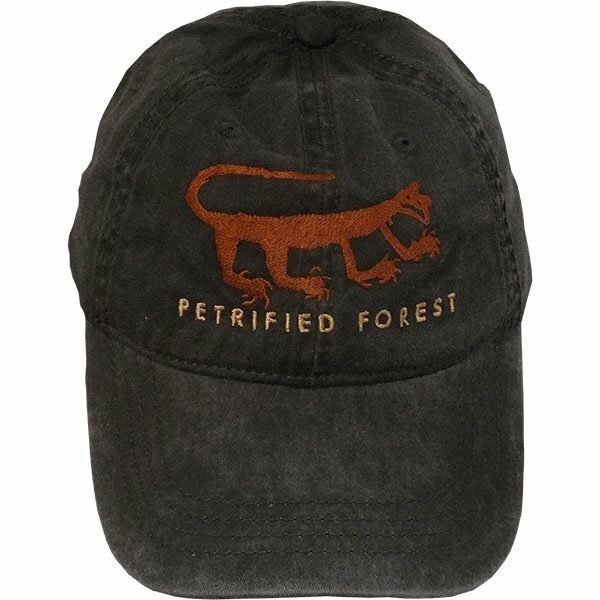 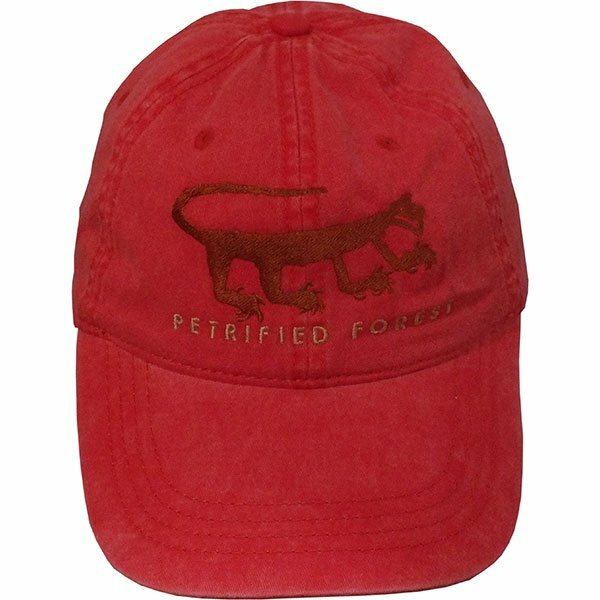 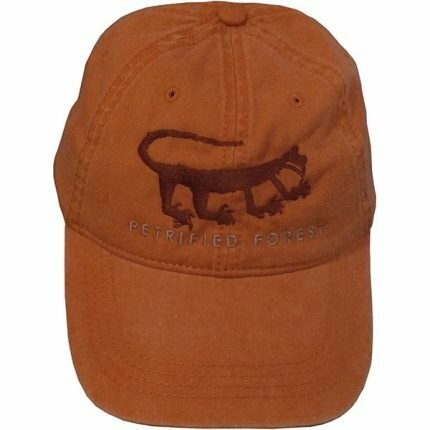 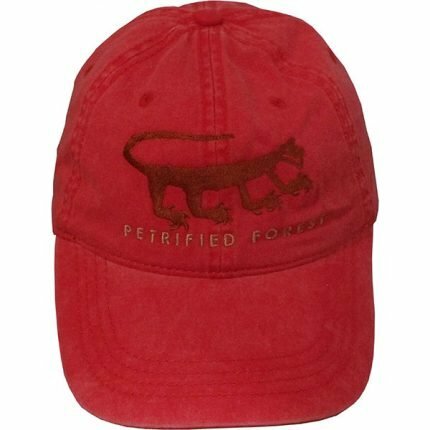 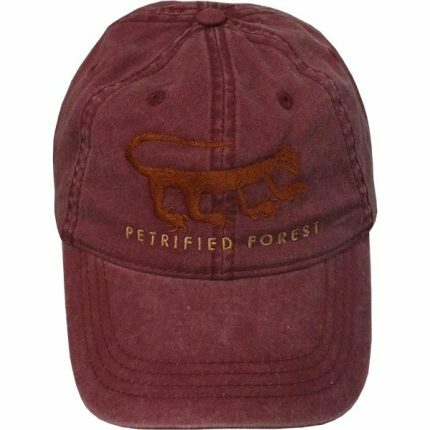 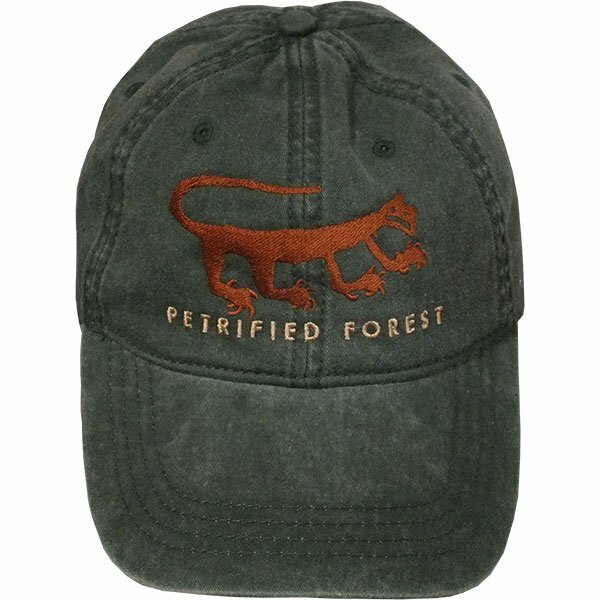 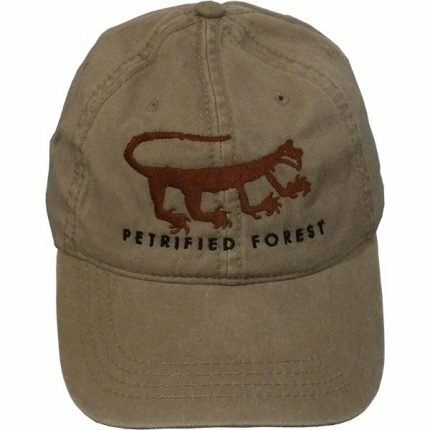 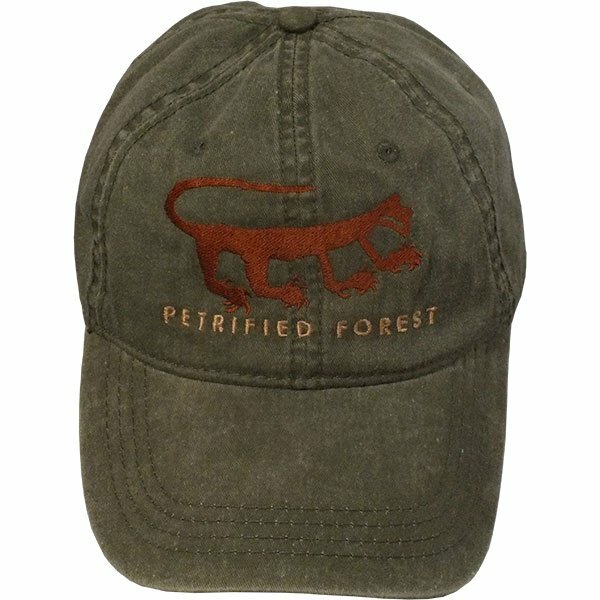 Faded stonewashed cotton baseball caps with Petrified Forest’s iconic mountain lion petroglyph embroidered in the front. 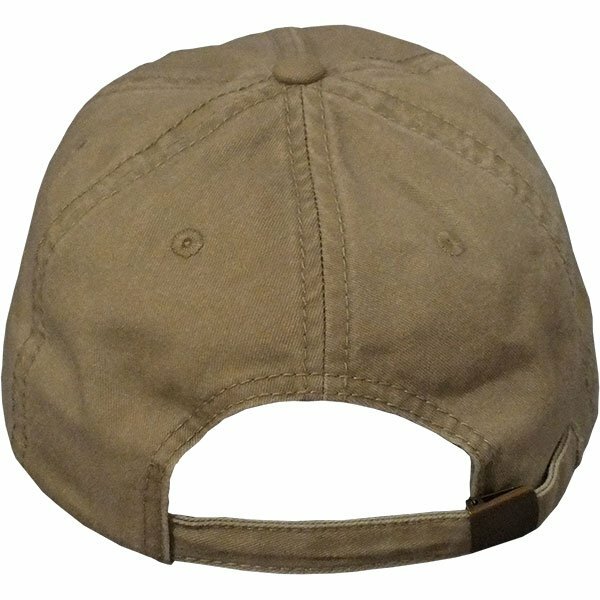 Adjustable buckle the back makes it one-size-fits-all. 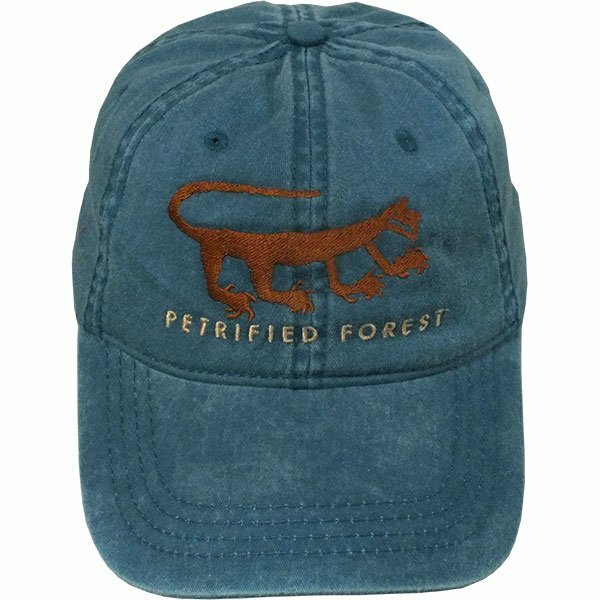 Designed and Embroidered in the U.S.A.